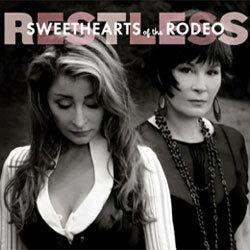 The new album from Sweethearts Of The Rodeo is called Restless . The album is recorded back in 2009 and is available from today . A few video's from a gig in 2009 with Richard can be viewed here . 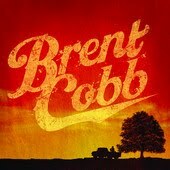 Update 14/09/2012 :Richard for Brent Cobb : Richard was in the studio with Brent in 2011 , that resulted in this E.P. , released in September 2012 . Richard is currently 2 weeks in London at the British Grove Studios for the recording sessions for the new Mark Knopfler album . The album will not be released before 2012. 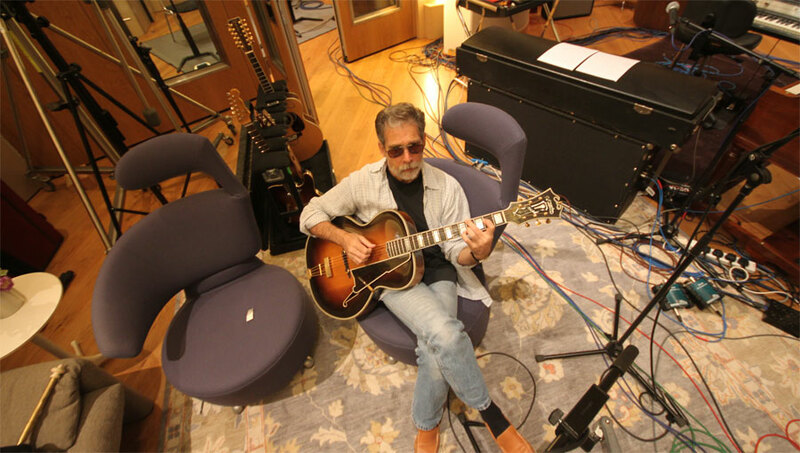 Richard with MK's new D'Angelico at the British Grove Studios. Thanks to "Guy Fletcher" (picture credit) for allow me to post his pictures . 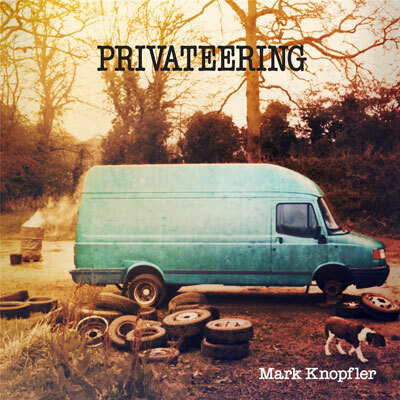 After the tour with MK and Bob Dylan ,Richard recorded for another two weeks at the British Grove Studios for the new Mark Knopfler album. Started at 22/11/2011 and ended at 3/12/2011. 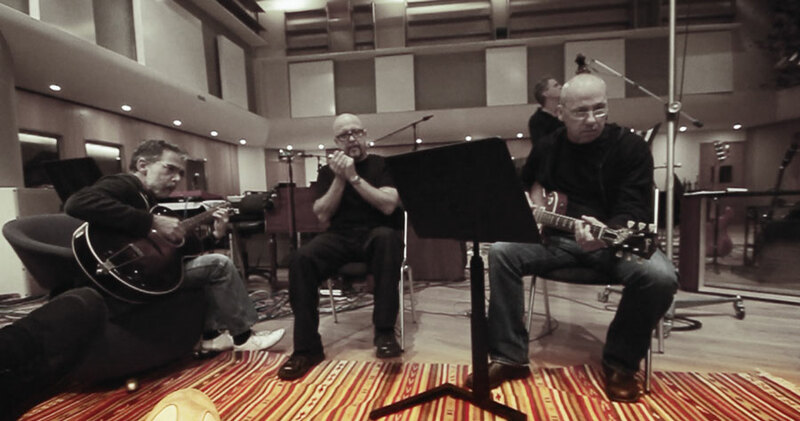 The recording we did in London these past couple of weeks with Mark was nothing short of brilliant.... the songs, performances as well as a couple of the guests that joined us for a few days each; Tim O'Brien and harmonica legend Kim Wilson. No idea when this new record will be released but I think it's safe to say sometime in 2012. Thanks to "Guy Fletcher" (picture credit). Richard with Kim Wilson (harmonica player, lead singer and co-founder of the Fabulous Thunderbirds) and MK. Thanks to "Guy Fletcher" (picture credit) . 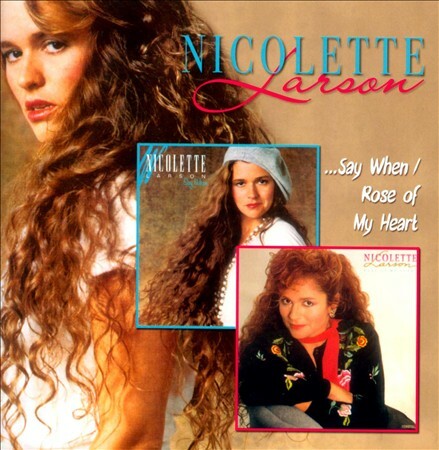 Update 21/06/2012 : Richard is on a new Nicolette Larson release from some old records : Say When / Rose of My Heart . Available from June 2012 . Nicolette was signed to MCA Record in the mid-80s and they were recorded in Nashville. 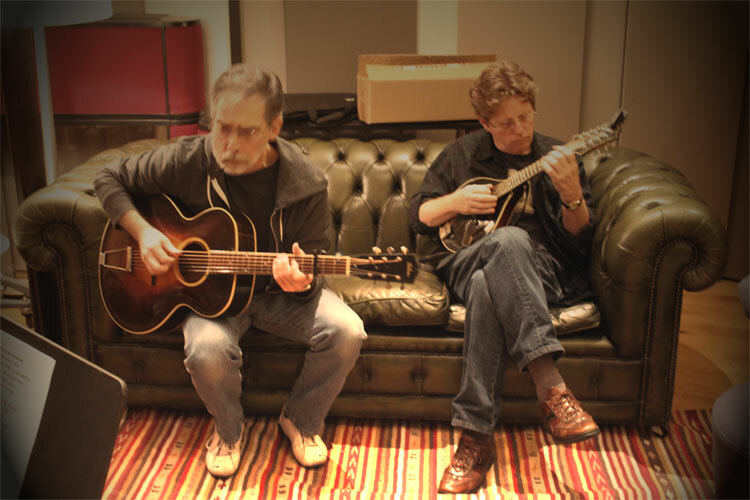 Update 20/06/2012 : Richard and his friend Bo Ramsey worked in December 2011 on "a new record for Iris DeMent" , they both play and co-produce this album .The record is entitled "Sing The Delta" ,available from October, 2012 on Flariella Records. You can listen to the entire album here . You can find reviews on the site from NPR here and here . You can find reviews and a three part interview she did for the Grammy museum about her career and the new album on her homepage . A good interview with Iris DeMent is published in "Acoustic Guitar Magazine" from March 2013. Sing The Delta is doing very well overall , with good sales figures and good comments . 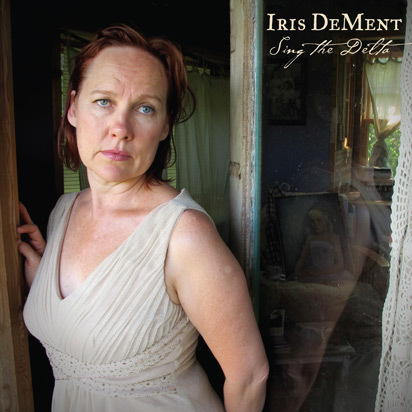 If you haven't heard the album , find all about it on http://irisdement.com . 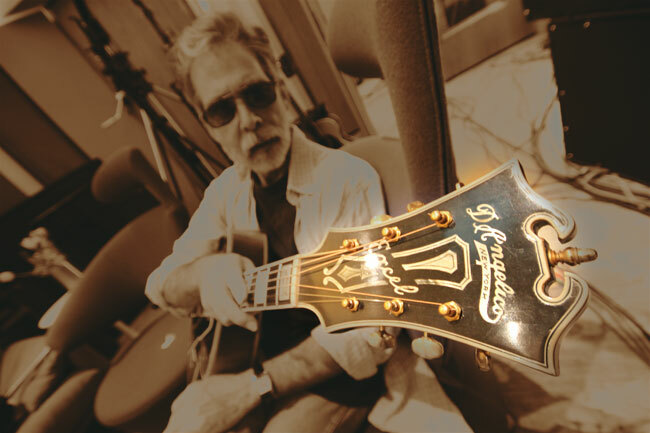 On December 15th 2012 Richard played with Iris DeMent on the radio show "A Prairie Home Companion" . It was a live broadcast performance from the Town Hall in New York, NY , find here info to listen . Sing The Delta , Go On Ahead And Go Home and Morning Glory . On Thursday 19/04/2012 Richard played a show at The Belcourt Theatre in Nashville with Iris DeMent . 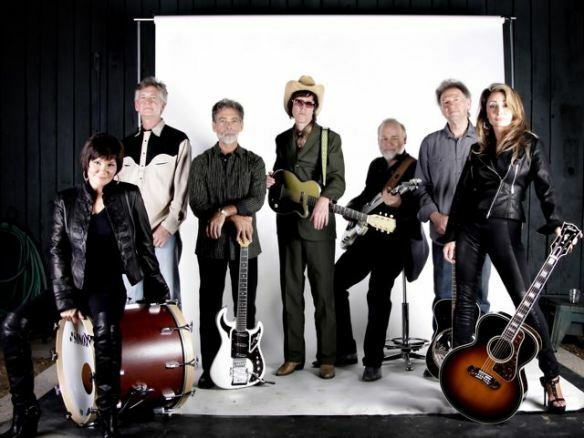 The band was Dave Jacques on bass, Bryan Owings on drums, Richard McLauren on steel, dobro and mandolin and Richard playing acoustic, electric and 12-string guitars. Picture's can be found on the site from National Shows 2 . 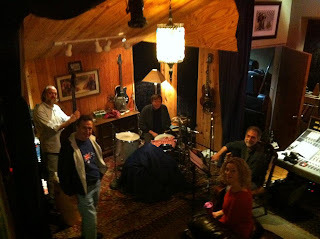 Richard recorded one day (early March 2012) for a new Peter Cooper session at the Eric Fritsch's Eastwood Studio. Hopefully it will result in more recordings and a new album for Peter Cooper later this year. 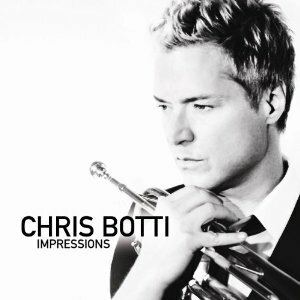 Richard plays with the whole MK band on the song "What A Wonderful World"
for the new Chris Botti album Impressions, release date April 17th 2012 . 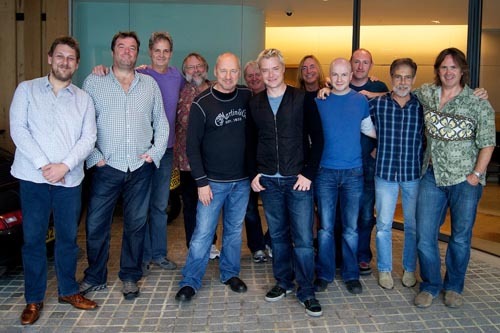 What A Wonderful World was recorded in London 2011 , in Mark Knopfler's British Grove Studio's . The whole MK band recorded the tune live , arrangement by Jim Cox . You can buy the song here on Amazon . Also Vince Gill is a guest on the album , he adds vocals to a version of Randy Newman's Losing You . 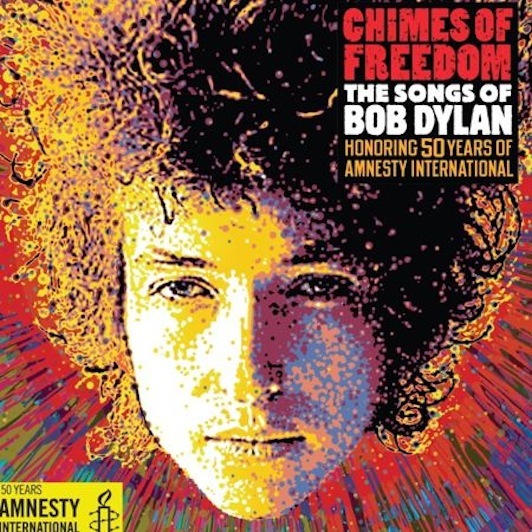 Mark Knopfler (and his band including Richard) has recorded the song Restless Farewell which will be featured on the forth-coming Amnesty International tribute album, Chimes of Freedom: Songs of Bob Dylan Honoring 50 Years of Amnesty International. Available from 24th of January, 2012 . 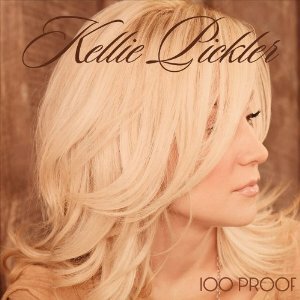 Richard plays on 100 Proof , the new Kellie Pickler album , available from 24th of January, 2012 . 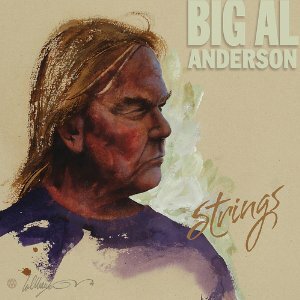 Richard appears on the new album from Big Al Anderson , "Strings"